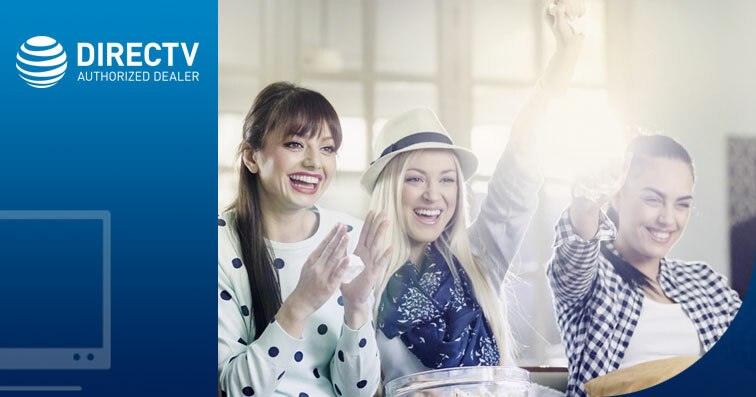 DIRECTV offers Portuguese-speaking viewers a variety of Brazilian TV programming, including a combination of the most popular Portuguese channels from international news and sports to family and entertainment programs. Not interested in a package? Brazilian TV channels TV Globo and PFC can be ordered a la carte. BrazilianDirect™ I gives you access to both TV Globo and PFC, meaning you'll never run out of the sports, news, telenovelas and other programming that your entire family loves. TV Globo provides all the entertainment your family needs with only the best telenovelas, sports, news, lifestyle programming and more. PFC gives you front-row seats to more than 300 live futebol matches. Get over 300 live futebol matches each year with PFC, or order TV Globo to get news, sports, telenovelas and much more. Our a la carte pricing lets you order these channels for only $19.99/month each. Order TV Globo or PFC separately with our a la carte pricing.